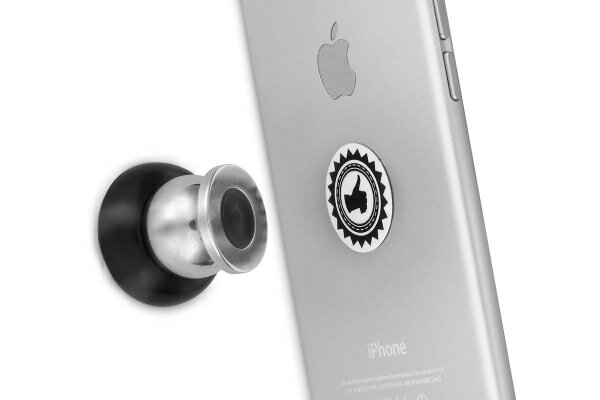 With this magnetic smartphone holder, it’s never been easier to mount your phone in your car. 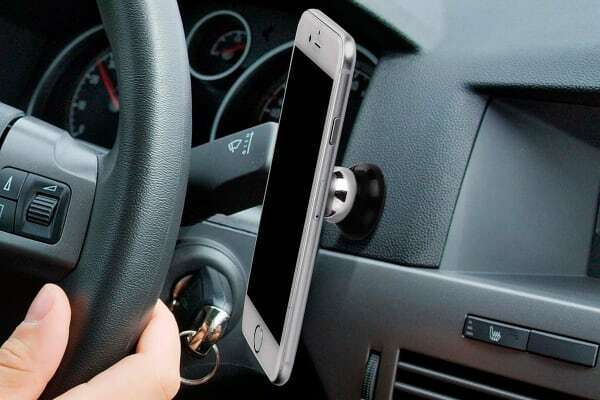 Take phone calls while keeping both hands on the wheel with this Universal Magnetic Smartphone Holder. 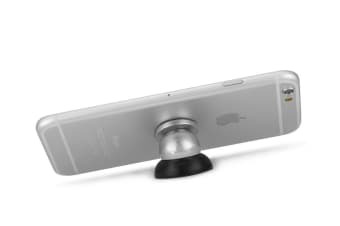 Simply mount the base on any flat surface in your car, attach the magnetic disk to your smartphone and snap it into place – it’s that easy! As I said previously one of the many products I've been delighted with still doesn't work. There nothing what so ever wrong with the holder, I just don't want two ! I bet you wont publish this .